I wanted to say a massive thank you to the lovely ladies that featured this week here on IABT. If you haven't seen the posts they did, go and check them out, there's some awesome recommendations. 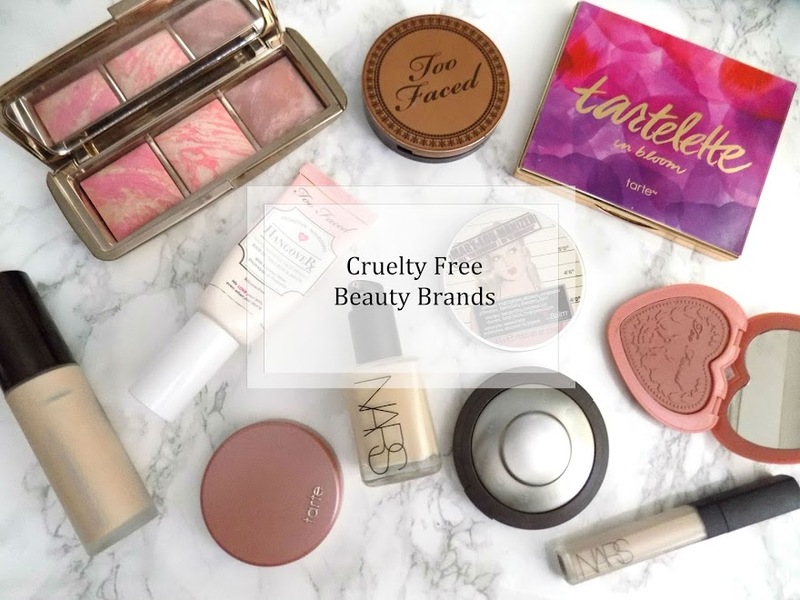 This week has been a bit of a crappy one for me to be honest, but it's finally the weekend so it's time to share the products I've been loving this week. 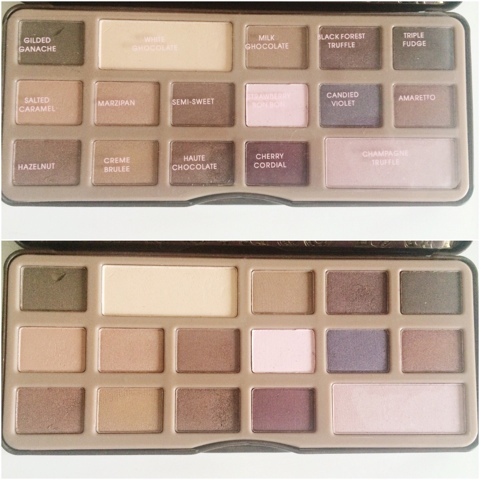 First up, and probably the most exciting product of them all is the Too Faced Chocolate Bar Palette. Just to start, this doesn't smell like chocolate in my opinion, don't know how people say it does. The shades are stunning and blend so easily. Some of them have a lot of glitter in which can be quite chunky and difficult to work with but the rest of the shades and formulas are stunning. Honest truth? I prefer the Lorac Pro Palette a lot more, but this has been a nice change and given me a chance to work with some other shadows to create some different looks. 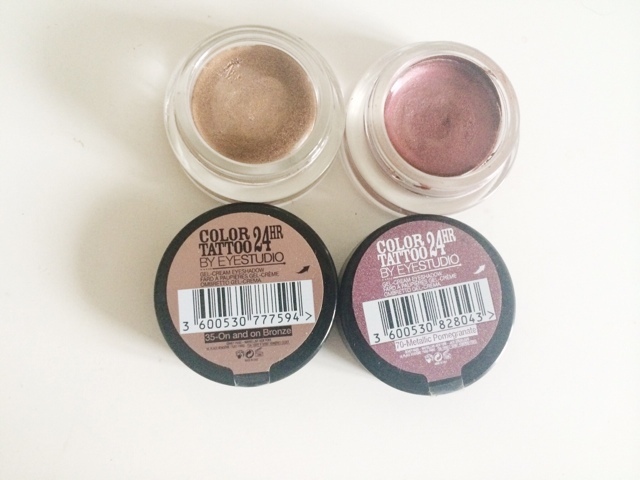 An old fave now and the Maybelline Color Tattoo in On & on Bronze has finally come back into my life as the old one I had dried up ages ago and I just never ended up repurchasing. But I have, and it's amazing. I've been really loving the shade Pomegranate Punk too which is very different for me and I've been using it as a base and then applying other shadows on the top and I really like the colour it gives the look. 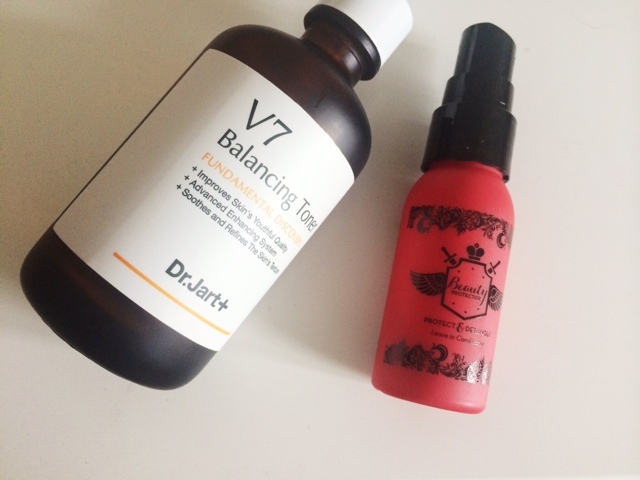 You will see this in my post tomorrow, but I've been trying out the Dr Jart + V7 Toner all week, I must say, I'm impressed. Obviously I haven't seen any major improvements but I have noticed my skin is a lot softer and looks a tad more glowy and hydrated so I hope this continues and I will, of course keep you posted on that. The Beauty Protector Leave In smells identical to their oil which I'm obsessed with. It's a great detangler and has so many other things it does which I won't go into now as they're all listed in yesterday's Birchbox. The Christopher Wicks English Laundary Perfume isnt a perfume I've heard a lot about but the samples I've received in beauty boxes of his scents are absolutely remarkable. Christopher Wicks was mainly known for his male fragrances but decided to tweek his original blend, to suit a women. He kept some masculine notes in it, but also some fresh and floral notes in there too. The Pour Femme is the one I received in this months Birchbox which is yesterday's post which I've been wearing non stop since I got it. But the original No7 (which I got in a previous subscription box) is still my favourite and I will definitely be picking up a full size and probably a roller ball for my handbag as I love it that much. Highly recommend you go sniff these. They're heavenly. 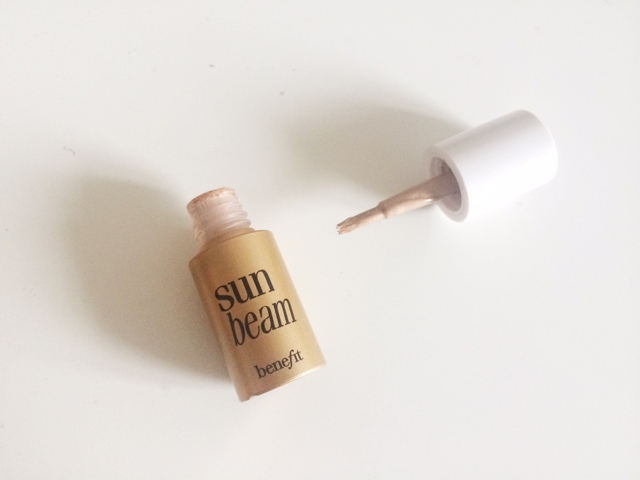 Because I've been all about the dewey skin since the weather in the UK turned ridiculously cold, I've been using the Benefit Sun Beam Highlighter every single day. Either before my foundation or mixed in to it, or even just as a general highlighter for my cheekbones etc. I love this as it gives such a warm, healthy glow which is the look I've been going for recently to stop myself looking like a ghost. 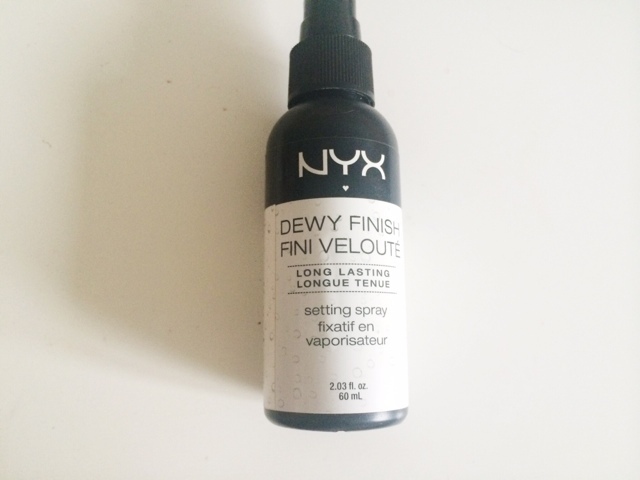 Along with the dewey skin theme, I've been using the NYX setting Spray everyday too, but, I've been using it before I put on my foundation and after and it's been working quite nicely. I also keeps my makeup on a lot longer and gives a nice natural finish to my skin so there's no risk of looking cakey or too powdery. There we go. 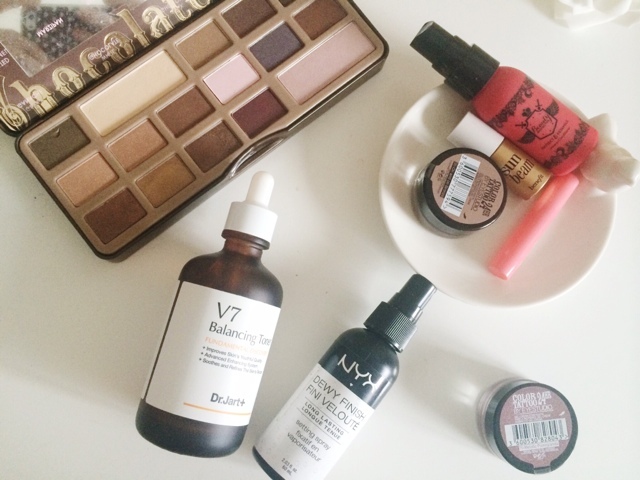 Thats the products I've been loving for the last week. Again, go check out this weeks posts to see takeover week and go check them out on social media etc. I also have huge disappointment with this box - enough to cancel my subscription! We have received the same items - so I feel your pain. WHAT was the nail glitter about!? pretty sure I received something better in a Party bag when I was 6! the eyeliner was too smudgy, and I don't wear lip gloss. So disappointing!! I'm pleased i'm not the only one with the issue with this month! So close to Christmas too!! I know. Very disappointing. I'm tempted to wait for the Christmas box though as they normally have some really good things in there. But I may just cancel it after that. I am subscribed to Birchbox and they've been much better recently.mso,e great things in those boxes.